The Minister of Budget and National Planning, Senator Udoma Udo Udoma has said improving healthcare is one of the priorities of the President Muhammadu Buhari government. Udoma stated this in Abuja on Tuesday while declaring open the Value for Money in Health Sector Workshop organised by the Collaborative African Budget Reform Initiative (CABRI). The honourable minister recalled that even with a reduction by 3.2% of the aggregate Federal Government expenditure, from N9.120trillion in the 2018 Budget to N8.83 trillion in the 2019 budget proposal, an increase of 8% was proposed in the 2019 Budget over the amounts allocated for health in the 2018 Budget. 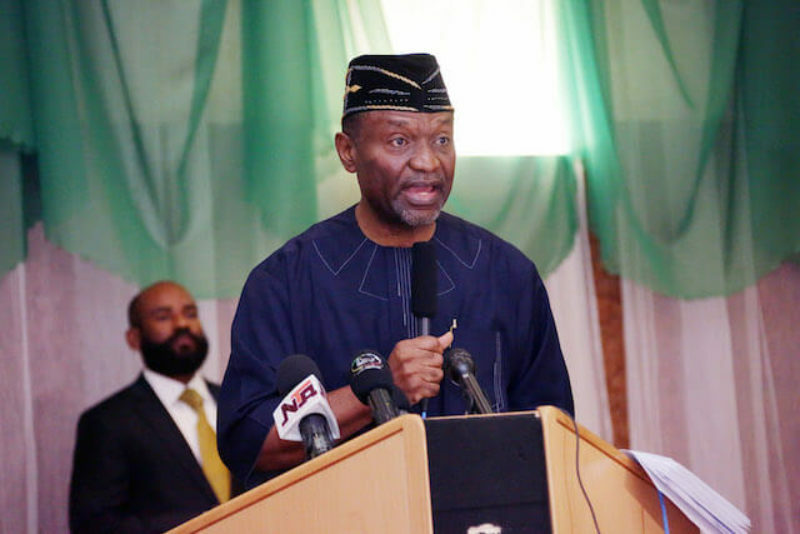 While indicating that the government will continue to be supportive of increased funding to the health sector, Udoma said the workshop will help to examine and advise on innovative ways of doing so. “It is even more critical that we institute key reforms to maximize the values derivable from the allocations to the healthcare sector through improved efficiency in the use of budgeted funds. “The Buhari Administration places a very high premium on improving health care delivery and social welfare of the people. This is why in the Administration’s economic blueprint, the Economic Recovery and Growth Plan (the ‘ERGP’) one of the three principal objectives of the Plan is “Investing in our People”. The Minister drew attention to the the fact that apart from the Federal Government, the various State Governments as well as Local Government Councils have also been prioritising health expenditures in their budgets since responsibility for the health sector is constitutionally shared amongst all the tiers government.